Share your special moments anytime, anywhere with CameraFi Live. CameraFi LIVE is an Android Application for real time live streaming on YouTube, Facebook, Twitch, Wowza and etc. Supports external camera connection function. Able to live stream high quality videos through clear shooting and zoom function using USB cameras with high performance (camcorder, DSLR, etc.). Also, you can use your two hands freely while streaming or stream in your point of view through using wearable camera or subminiature camera. CameraFi Live allows you to live stream using not only smartphone camera, but also external USB camera through YouTube and USTREAM. It can be used in diverse fields such as entertainment, security, beauty, education, healthcare, farming and home. Frequently Asked Questions about CameraFi & Facebook Live of CameraFi Live..
Why can’t I use smartphone camera in Facebook Live of CameraFi Live? According to Facebook Platform Policy 19.2, CameraFi Live cannot use Facebook Live API to enable a mobile camera to live stream to Facebook. You can live stream to Facebook with smartphone camera using CameraFi Live and Facebook website. First, open CameraFi Live in your smartphone and tab the left menu in CameraFi Live and change server to Wowza. Then, live stream to Facebook by putting in the Server URL and Stream Key from Facebook page. How to create Server URL and Stream Key from Facebook. What kind of USB camera can I use with CameraFi Live? There are many kinds of USB cameras that you can use with CameraFi Live. You can use camcorder, DSLR, drone, action cam, wearable camera, microscope, webcam, endoscope etc. Here are the links of kinds of USB camera that can be used for Facebook live streaming and Facebook live streamed videos using USB cameras through CameraFi Live. How can I live stream to Facebook using camcorders or cameras with HDMI output? When live streaming to Facebook using camcorders or cameras with HDMI output, you need to have HDMI to UVC converters which convert HDMI to UVC. One example of HDMI to UVC converter is Febon 168 and you can buy this at online CameraFi Store. If interested, click Febon 168 at online CameraFi Store. Where can I buy USB cameras? You can buy USB cameras through online or at our CameraFi online store. 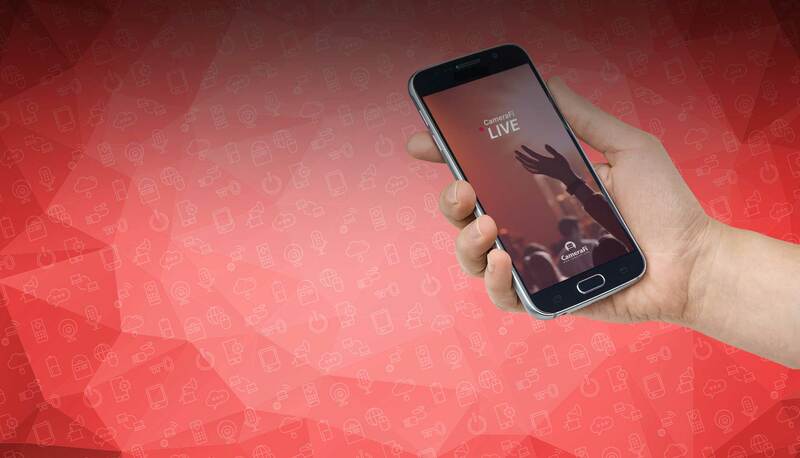 What are compatible Android devices and tablets for Facebook Live in CameraFi Live? Why doesn’t my USB camera work on CameraFi Live? Please refer to this link: My USB device is not working on CameraFi!! What are the supported Android OS for CameraFi Live? CameraFi Live is designed to work on mobile devices running Android version 4.1.2 and above.